Beach days are the best days. In Southern California, we have fantastic weather, without the humidity, almost every day of the year and easy, quick access to the beach. We spend as much time there as we do at home. 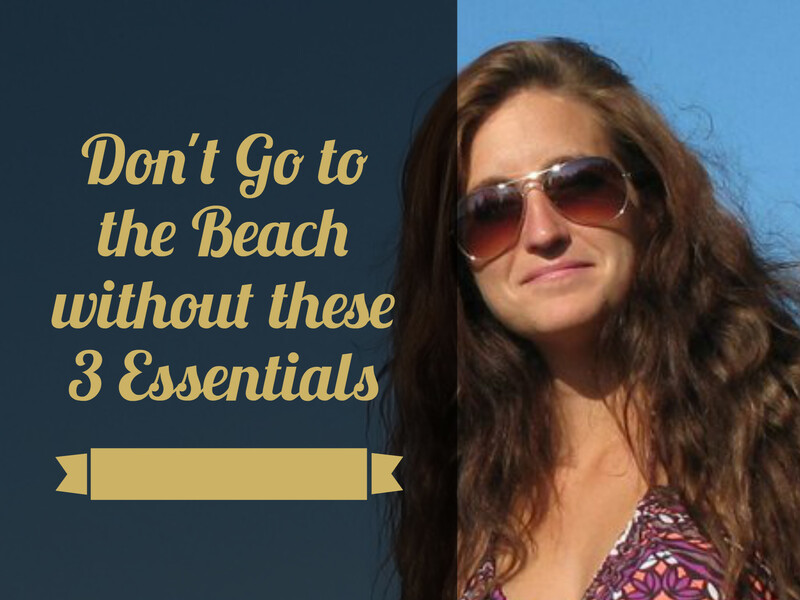 While I’m minimalists and bring very little with me, I do need these 3 essentials every time I set foot on the sand. My eyes are so sensitive to the light that I usually wear sunglasses everywhere, but I especially need them at the beach. My Hammock and Palms glasses are UV 400, TAC polarized and made with 7 layer composite. 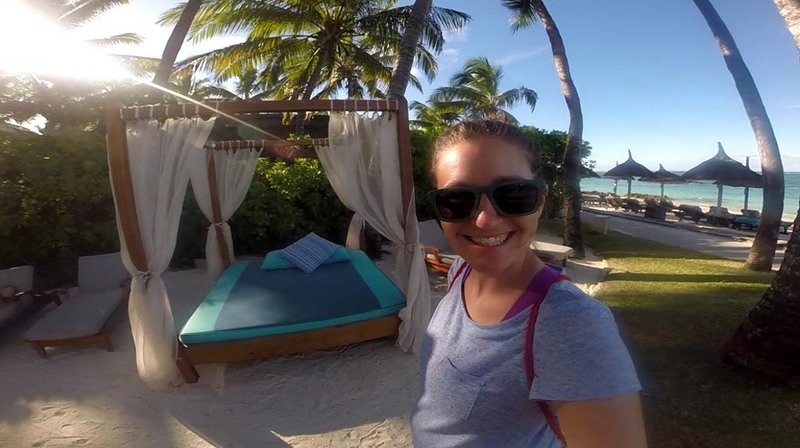 My favorite, unique feature of Hammock and Palms is that they float so I don’t even need to take my glasses off in the water. Finally I have a pair of glasses that won’t get lost in the ocean. I can’t count how many pairs the sea has claimed as a toll for swimming with glasses on. It might seem odd to wear your glasses in the water but it’s much better than suffering with sore eyes when you spend most of your life in the ocean. Let’s face it, skin cancer is a scary thought. And red, raw, burned skin doesn’t look so great either. Up to 90 percent of skin cancers are associated with UV exposure. Why take the chance? 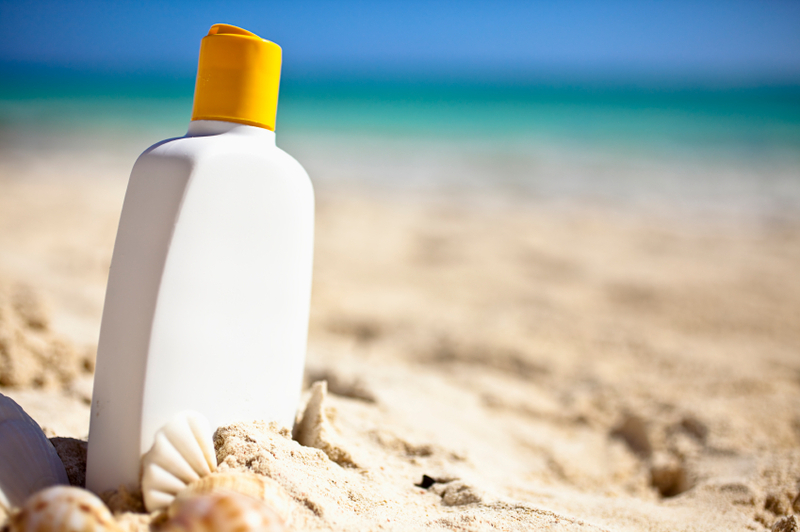 Sunscreens use either a physical or chemical filter to protect your skin from the sun’s rays. Zinc Oxide and Titanium Dioxide are natural mineral sun blocks that sit on your skin and stop both UVA and UVB rays from penetrating your skin. Chemical sunscreens use synthetic chemicals to reflect the sun’s rays after they have penetrated the skin’s surface. Clearly, a natural mineral sun block is best and we don’t leave home without our LASPA Mineral Sunscreen. LASPA Moisturizing Mineral Sunscreen SPF 30 is an all natural, Zinc based sunscreen that’s perfect for protecting and moisturizing sensitive skin. LASPA Daily Sun Protection Mineral Sunscreen SPF 20 is thinner and more suited for use under foundation or activities with less direct sun. Both are very water and sweat resistant, 100% natural, clinically tested, chemical free, and fragrance free. To read more about why we love LASPA Mineral Sunscreen, check out our post, Adding LASPA to our Summer Travel Essentials. Even with sunscreen, I like to stay covered when spending the day at the beach. It can get hot, though, and I don’t want to be sweating. A lightweight dress or cover-up is the ideal solution. 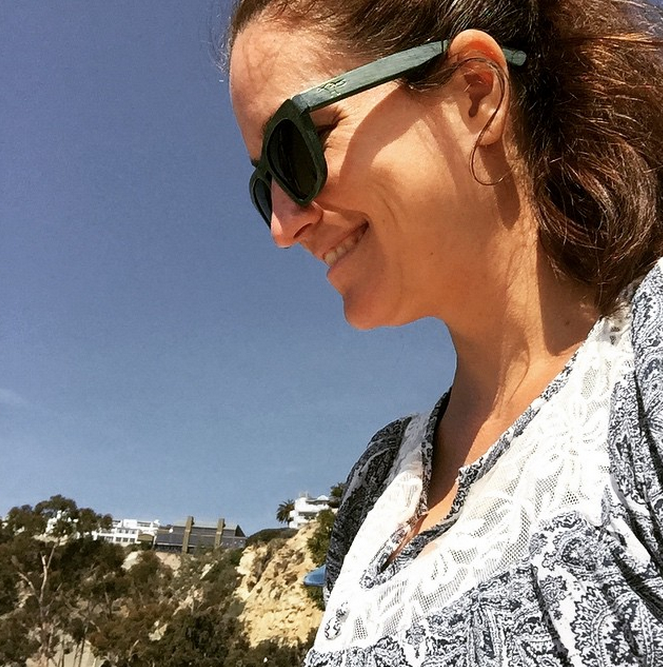 I found a Summer Breeze Tunic at Silver Icing and I can wear it all day at the beach and still look good if I want to grab a bite to eat at a restaurant or stop in a store on the way home. It has delicate details throughout with lace around the neck, around the cuffs of the bell sleeves, as well as down the length of the arm. And… it has pockets! Beach perfection! 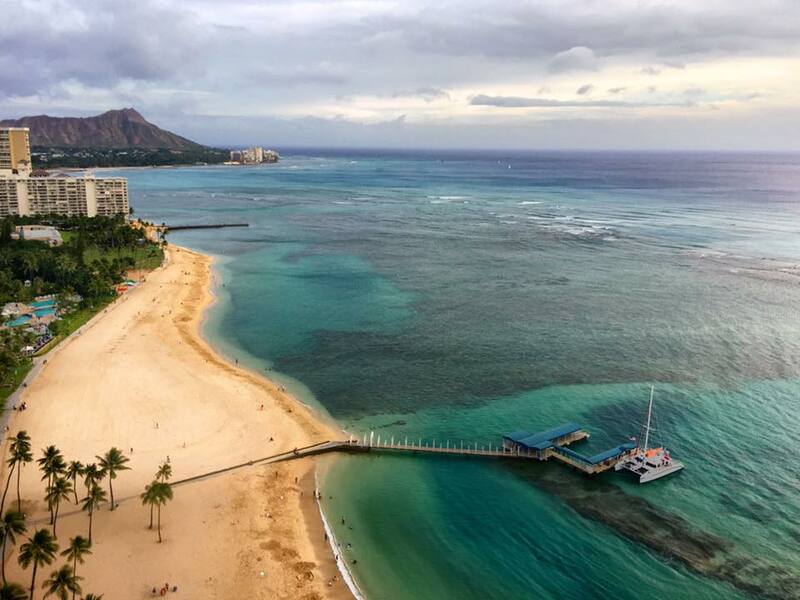 The beach calls your name too, doesn’t it? We can’t get enough of it. It makes me feel relaxed, refreshed, and rejuvenated all at the same time. It’s like going to the spa without the high price tag. Do you pack a bag for the beach? Do you just grab your board and hit the waves? Living in Orange County, California has shown us some rather creative beach goers. What are your essentials? LOVE those sunglasses! I just spent the last 20 minutes on their site and I could buy them all. I can’t wait to order a pair. I’m happy to read that sun protection is on the top of your list. With cancer rates on the rise, it’s important to stay protected. Enjoy your travels. Be safe.